ERP offers the “Lunchtime Learning Series” on selected Tuesdays of the month, highlighting a different topic each time. 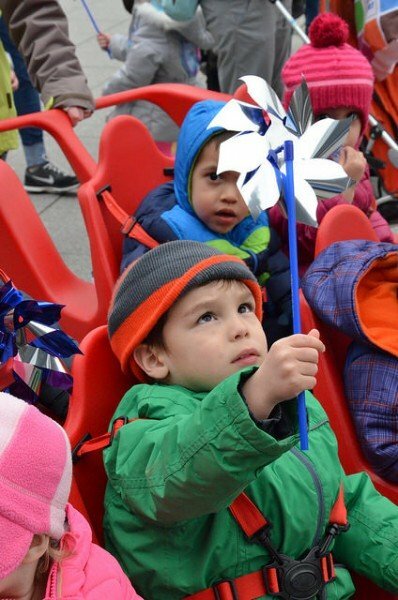 613 registered volunteers performed 67,988 hours of service in 2017, a cost savings of almost $1.7 million for the garrison. 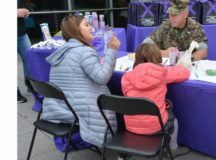 Stuttgart Army Community Service Family Advocacy Program kicked off Domestic Violence Awareness Month, Oct. 2. Agencies throughout the Stuttgart community are always on the lookout for new volunteers. Visit ACS in Building 2915 on Panzer Kaserne, or call DSN: 431-3360/civ.7031-15-3362. 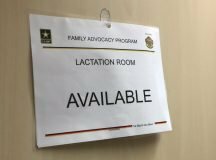 Newly designated Lactation Rooms are open now to new mothers of the Stuttgart military community. 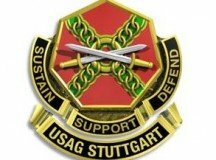 Find opportunities and navigate the Stuttgart community with the Army Community Service office. 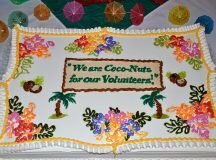 All Stuttgart community volunteers were recognized for the 2015 year during the annual Volunteer Recognition Ceremony, April 22 at the Patch Community Club. 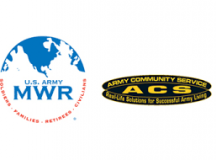 Army Community Service offers a host of classes for parents, baby and children. Volunteer and get credit for your hours through VMIS. 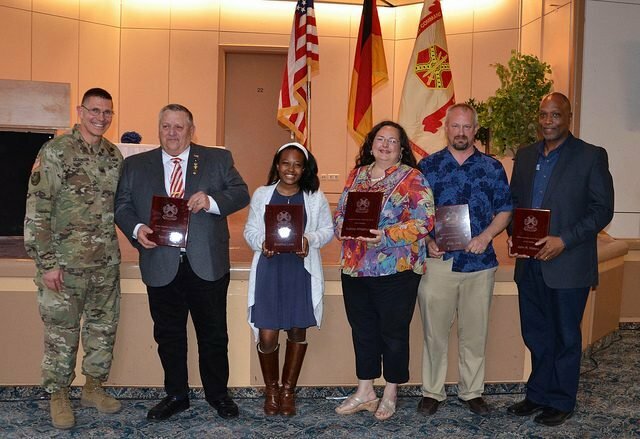 U.S. Army Garrison Stuttgart recognized its outstanding volunteers during a yearly volunteer recognition ceremony at Patch Community Club. World-renowned marriage therapist and best-selling author, Hal Runkel, held “scream free” workshops March 4 and 6 at Patch Barracks for Stuttgart couples wishing to improve their relationships and build on parenting skills. 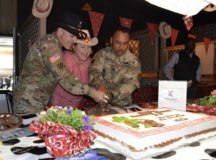 U.S. Army Garrison Stuttgart thanked volunteers for their selfless service during the annual Volunteer Recognition Ceremony. 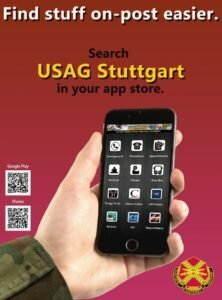 U.S. Army Garrison Stuttgart held its annual Volunteer Recognition Ceremony for a guest list of more than 2,000 volunteers, on Panzer Kaserne.